Does this sound familiar? 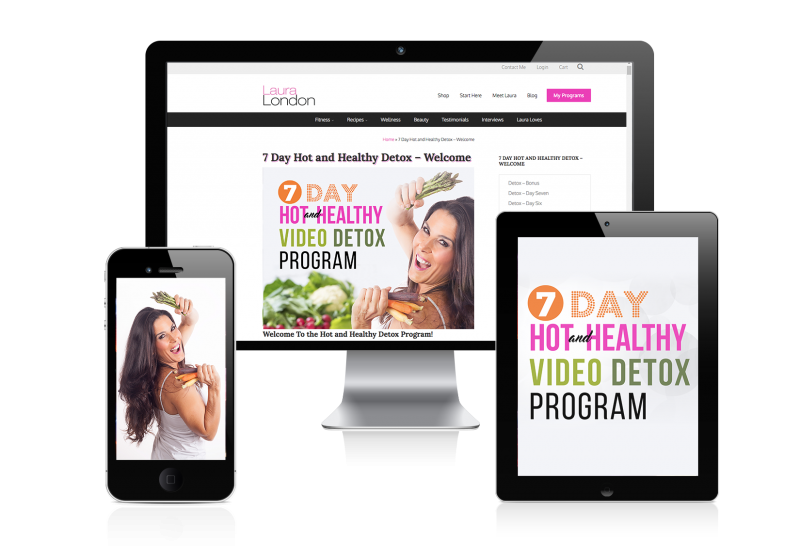 You hear about this wonderful diet that will guarantee weight-loss, so you try it, only to gain even more weight back once you’ve lost it? 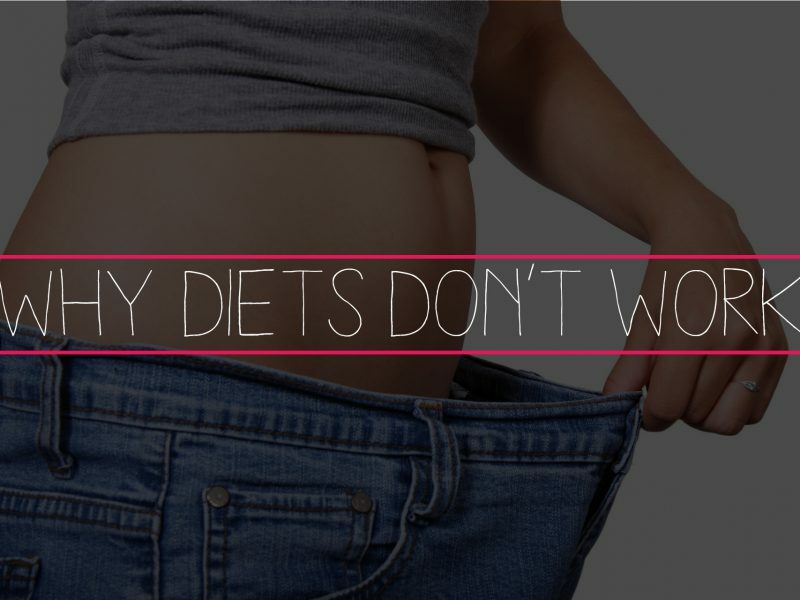 Diets don’t work. Don’t feel bad. You are not alone. Just because a diet works for one person, does not mean that it will work for you. Diets are destined to fail, and it should come as no surprise. After all, the word “die” is in the word “diet”. That should be your first sign. You want to live your life. 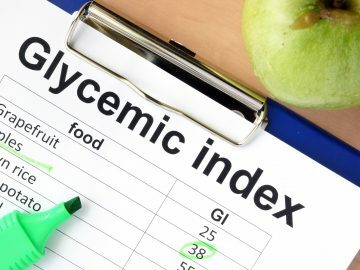 Many diets are based on the premise of counting calories using a formula meant for the general population as opposed to the individual. Everybody processes calories differently. This formula supports that caloric expenditure exceeds caloric intake and will, therefore, promote weight loss. It has become clear that this premise is no longer true. Every calorie is not created equal. 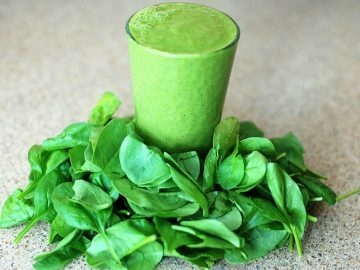 Calories consumed from spinach or sweet potatoes are much more nutrient-dense than calories consumed from a processed, low-fat muffin. In addition, if you were to consume too few calories, your body goes into survival mode, slowing down the metabolism. 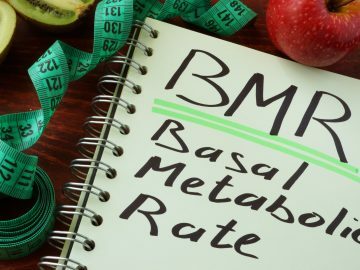 You run the risk of your metabolism remaining sluggish once you start consuming more calories. 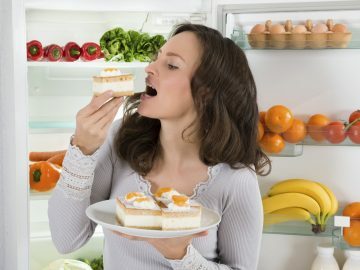 Before even starting a diet, people believe that they will be depriving themselves of foods they love. Entering into a program with this mindset clearly does not support success. 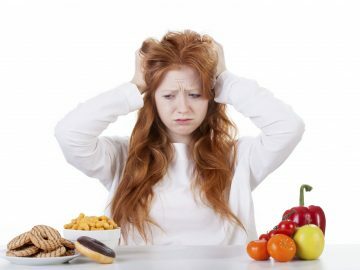 This constant experience of deprivation will bring on food cravings that will be difficult to ignore. 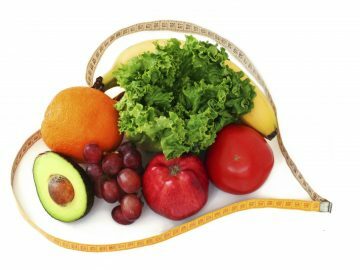 Unfortunately for many individuals, diets only offer a quick fix to a larger problem. Learning which foods nourish the body and which don’t is the best approach to eating in order to obtain weight loss and optimal health.